Tiger Woods playing in the PGA Championship on last week trailing behind Brooks Koepka who evenually won, the event saw a 69 percent increase in ratings from last year, according to CBS Sports. Woods was superb Sunday, shooting a six-under 64 that propelled him to second place for the tournament. But he couldn’t catch Koepka, who steadily shot a four-under 66 to maintain a two-stroke cushion and win his third major since June 2017 (he has won the past two U.S. Opens). Brooks Koepka is a tough guy to miss. 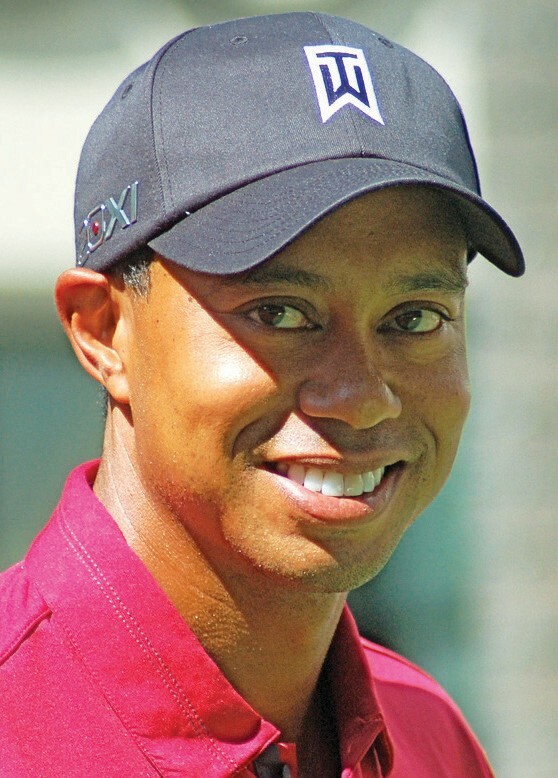 He has a brilliant smile, defined biceps and a very strong swing in golf. The next time he’s rattled will be the first. He’s now won three of the past six majors he’s entered and joined some elite company in the three-major club.